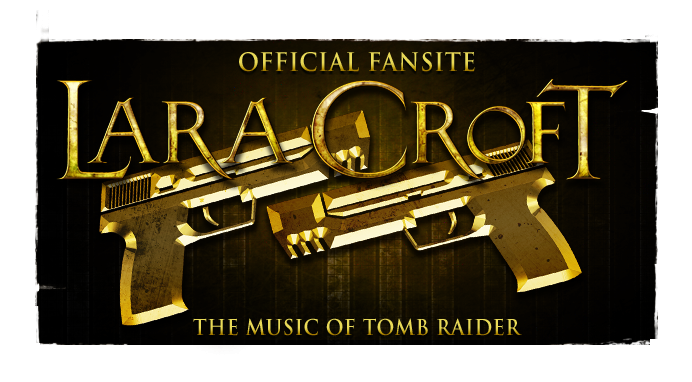 The Music of Tomb Raider: RaiderFest 2011: Additional entry & 1 week to go! RaiderFest 2011: Additional entry & 1 week to go! Get those entries finished people! 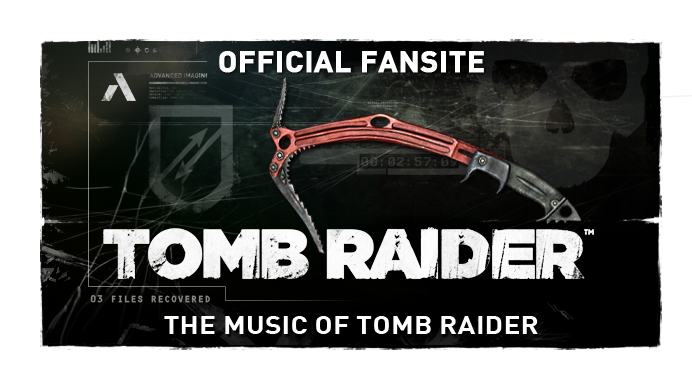 "RaiderFest 2011", IndyCroft.com's competition for original compositions, renditions or remixes of the Tomb Raider and/or Indiana Jones themes, closes in 1 week on September 22nd. 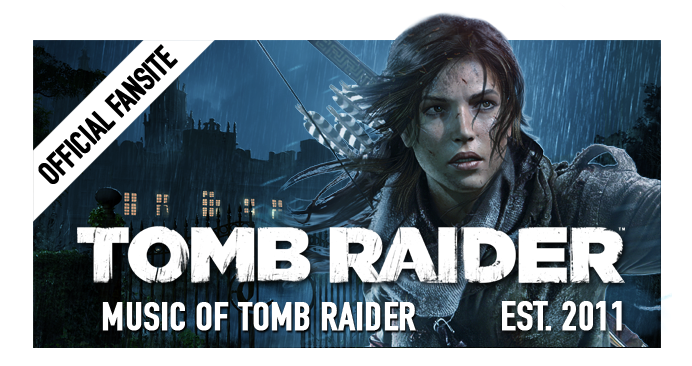 At stake is the painstaking choice between an "Art of Tomb Raider" hardback (worth $175) or a 12" Indy Sideshow Collectibles Figurine, awarded to the mastermind behind the entry which places 1st. We'll continue to post any entries as they appear. One of our many endeavours is to publicise fan tributes and competitions around the globe; if you'd like to share your RaiderFest entry here on MoTR, feel free to drop us a comment below!